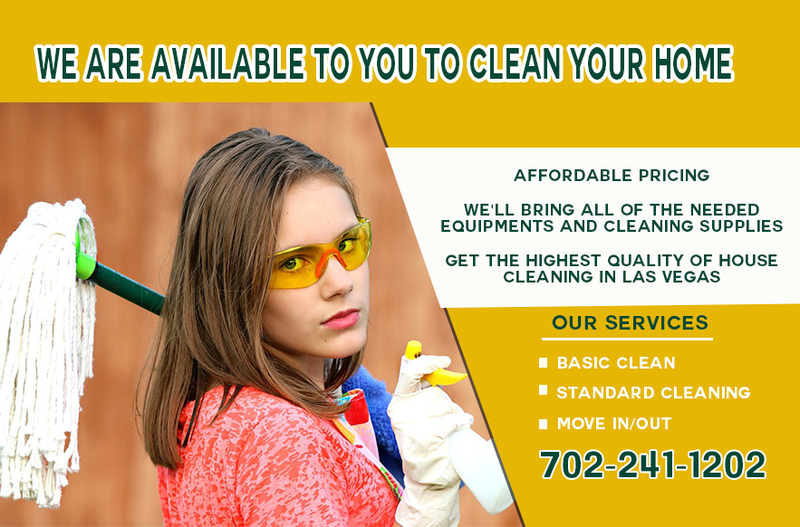 Our story began several years back when we looked around and realized that there was no easy way to book a cleaning online. Through the years, we have morphed from a simple online booking engine to a fully staffed cleaning company that embraces technology. We have an ethos to provide sustainable, fulfilling careers for our cleaners. In an industry where plenty of unfair and dubious business practices (such as unpaid overtime & travel time and below minimum-wage compensation) are the norms, Cleaning Doctor Services instead operates on responsible business practices. This means we employ our cleaners, affording them the rights and benefits that come with that, including paid travel time, paid overtime, payroll taxes, disability insurance, workers compensation, FLSA protections, health insurance, 401k matching, etc. Ultimately, we believe that our dual emphasis on customer experience and cleaner development is the reason why we have been able to deliver on hundreds of thousands of cleans and will always be the reason why we continue to clean, one home at a time. Call Or Send Message Now! If you call during our business hours you’ll get through to us instantly. If you email, we’ll usually get back to you within the same business day. Our client services team members are eager to answer all of your cleaning services questions.